Nose: Young, lightly Floral but a bit Edgy. The Grain Whiskies are way too dominant. I can't identify Talisker and I think I should in a Blend called Isle of Skye! I find Grain, Lemon, Oak, light Pepper, light Smoke, Raisins, Honey, Straw, Heather, Malt and Custard. Certainly Refill Ex-Bourbon Casks. The Alcohol is very present. Palate: The delivery is a bit Thin. 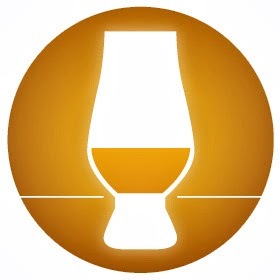 Sharp Young Grain Whisky, light Smoke, Pepper, slightly Bitter Oak, Straw, Sweet Barley, Honey and Lemon. Finish: Middle-Long, Sweet, Fiery and Spicy with Custard, Sugar, Honey, Black Pepper, slightly Bitter Oak and some Nut Shells. No Need to add Water to the Isle of Skye although you get a bit more Fruit (Apricot) on the Nose. 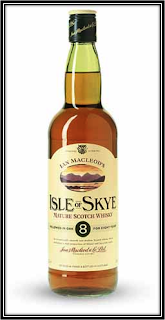 General Remarks: The Isle of Skye Blended Whisky was created by Ian MacLeod more than 100 years. 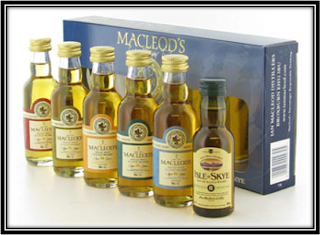 Today it is elaborated, blended and bottled by Ian MacLeod Distillers Ltd, an Independent Bottler established in 1934 and a.o. 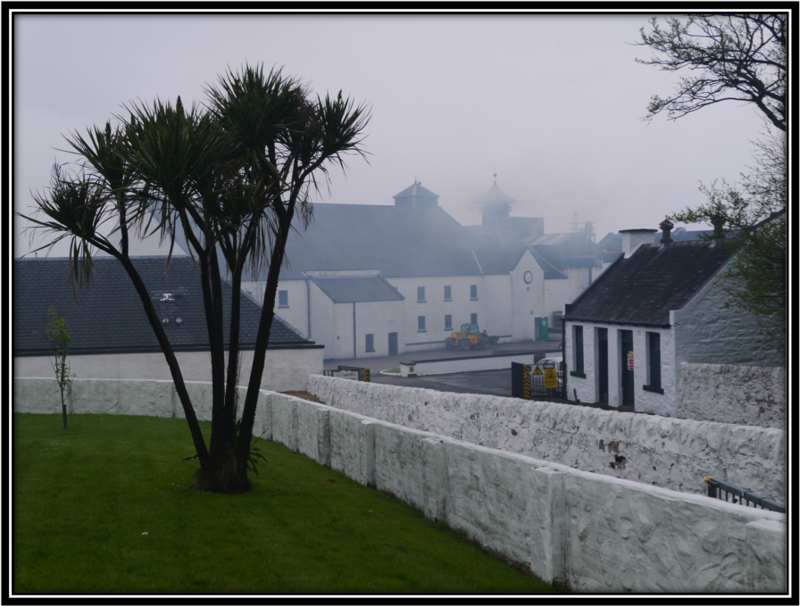 owner of the Glengoyne Distillery and various other Blends such as Smokehead. Many people will know their Chieftain's range as well. The Isle of Skye is also part of a small collection known as MacLeod's Scotch Whisky Trail that also includes a Single Malt from Lowland, Speyside, Highland, Islands and Islay. 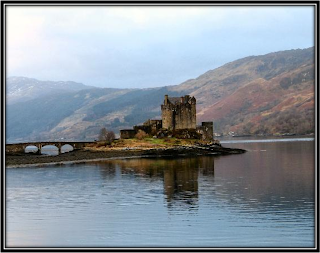 The Isle of Skye contains Single Malts from Skye (Talisker), the Isles and Speyside as well as Grain Whiskies. 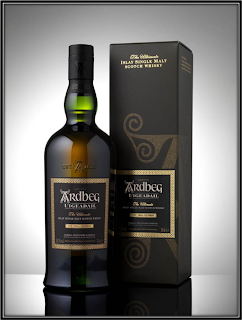 It is said to mature mainly in Ex-Bourbon casks and the Blend is married in Oak for an additional 6 months before bottling. This Blend is not expensive at around 30 US Dollars. Conclusion: Jim Murray and also Ralfy were really enthusiastic about this Blend but I just can't see where they are coming from. Unless they really like young Grain Whiskies. Which I don't! Sure, the price/quality ratio of this Blend is good. 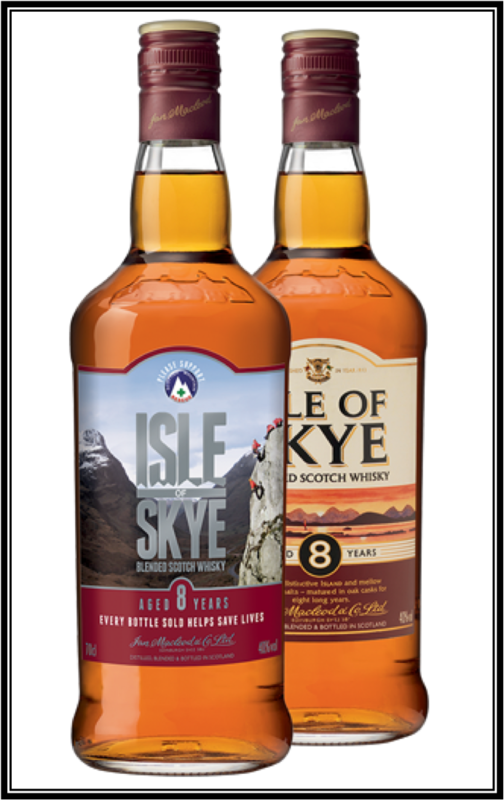 Isle of Skye is better than JW Red when sipping it neat. But is that a good reference? In my opinion the Isle of Skye is quite drinkable but it lacks Depth, interesting Aromas, Flavours and a sufficient amount of Talisker. 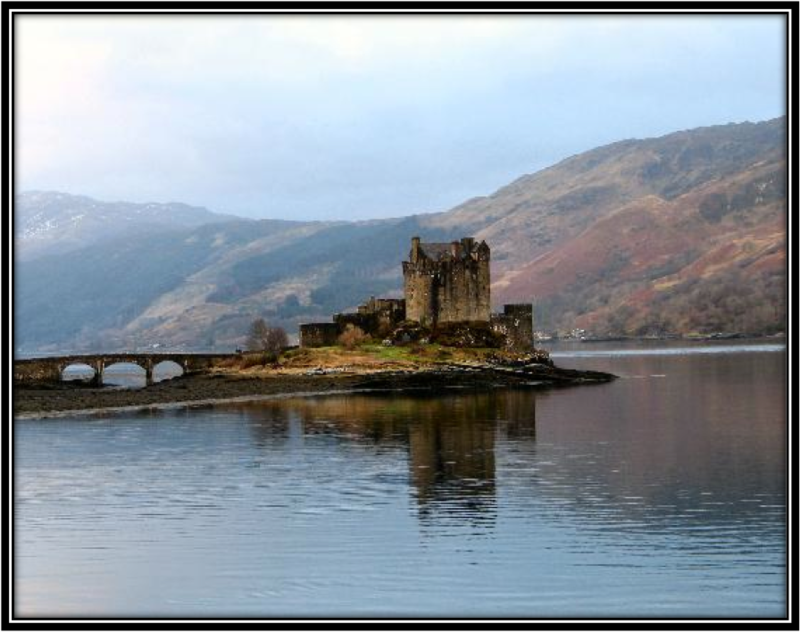 Perhaps it shouldn't be called Isle of Skye! 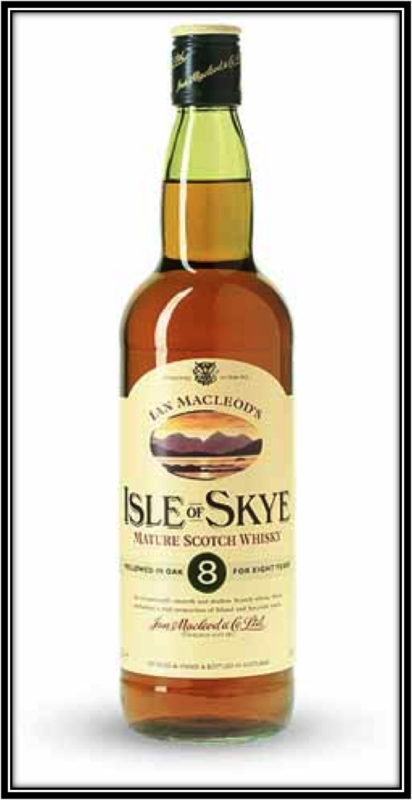 It smells and tastes much more like Grain Whisky with some Speyside Malt and a hint of the Islands.